December through to Feburauy the 8th I have been engaged in bringing the project “Biochar Industries” to fruition and setting up the projects for this year 2012 make biochar. 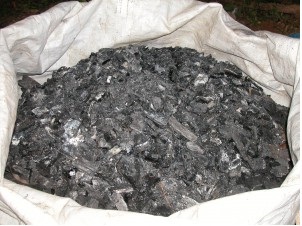 I have completed all the paper work including 3 new Government Grants to help put Biochar on the map in Australia. I am now working on the grant I won last year called Community Sustainable weeds out carbon in Project. I have several farms to test and a documentary to make and the most fun part is creating a mobile community kiln. 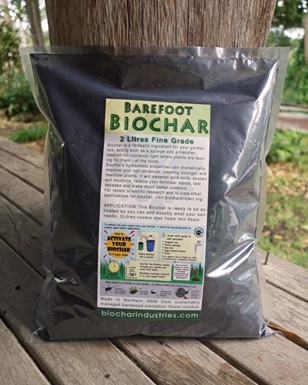 Make biochar. BATCH CARBONISER Series 1, Model 250MG Product Brochure _d. Here is a link to thier blog with a nice photo. But you all know I can’t wait that long I want to be out at demo days doing and talking biochar so come on folks give me a hand. If you have a great biochar design and you think it would work good for a mobile community biochar unit then send me the info and lets get this going good. Also if you have anything profound you would like to get into our Movie send me an email with the details. Thursday sees the first community group taking advantage of the Adam retort Biochar Community kiln in Kunghur. I will be taking footage and will bring you a great update as soon as it happen. Thats it for the update I am sure I left heaps out but you can always email me or comment on this post.